Posts Mind Meld: What I'm Thankful For. And GamerGate. 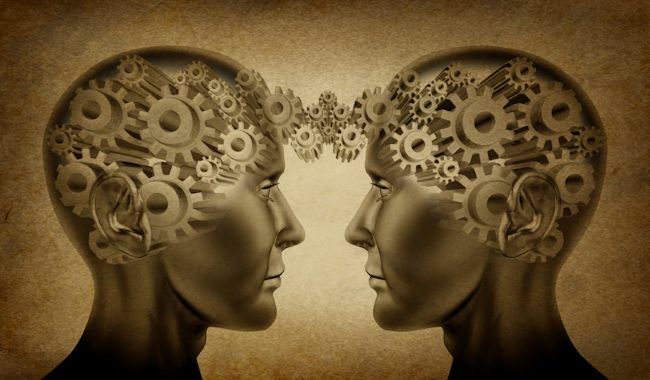 Mind Meld: What I’m Thankful For. And GamerGate. Things have been wonderful and crazy and delightful and nuts. I finished my novella, my computer crashed, I managed to SAVE the novella, but lost the beginning of my novel. But I was invited, along with several other very cool people in the industry, to discuss what I was thankful for on the SF Signal’s MIND MELD. And our answers were intriguing. Mine was, oddly enough, the GamerGate brouhaha. I’m thankful these things are now on the radar. Swing by if you’d like to read it here. I miss you guys! Fun things to announce soon. Like a super special awesome TRIP that has been greatly earned. Yay!